Tigerøje large gemstones - a bag with 24 stones. 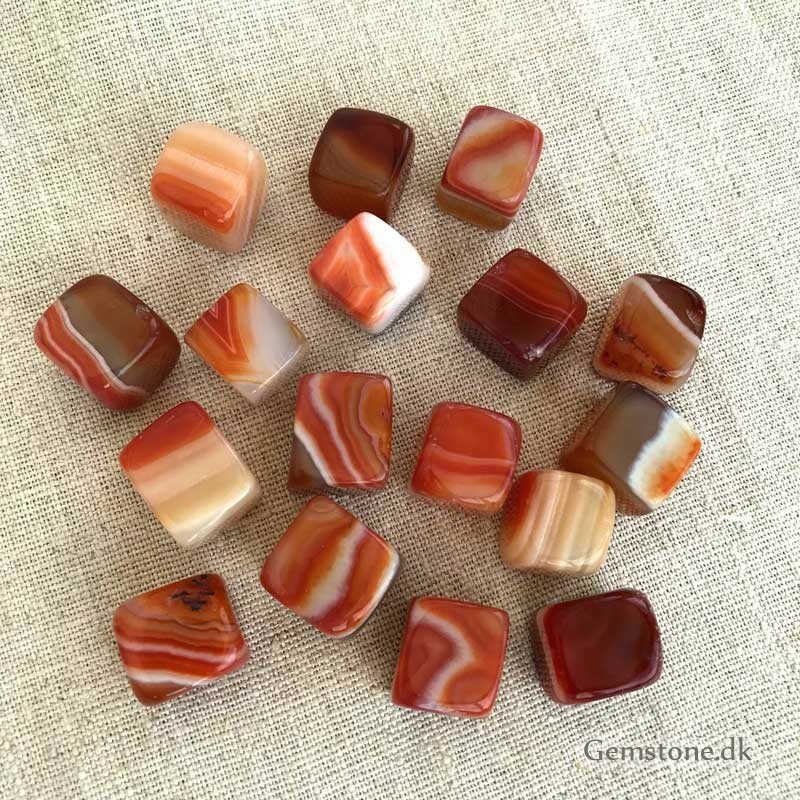 Genuine Tiger Eye stone provides stability, strength and power. Brings together and unites the earth and the sun's energy. Tiger's eye is a stone of high strength. By buying this product you can collect up to 16 loyalty points. Your cart will total 16 loyalty points that can be converted into a voucher of 7,20 kr.